Next month Chestnut House Concerts is hosting two bands from Boston. On Saturday, March 5, Wrong is Right, a three piece band that met through a love of roots music at Berklee College of Music in Boston will play at 7:00 PM. Wrong Is Right is the blend of mandolin (Jake Howard), fiddle (Sumaia Jackson) and upright bass (Mike Gaisbacher). 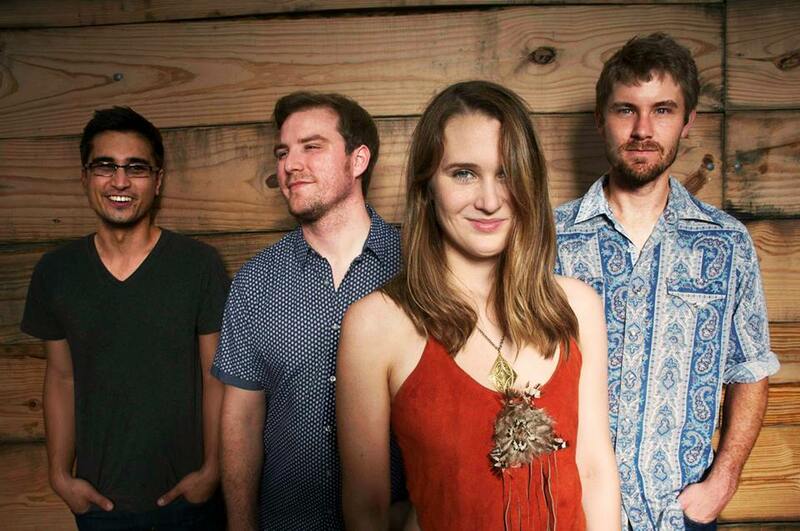 We had the chance to hear this band at Greyfox Bluegrass Festival in July, 2015. Influences of classical, jazz and bluegrass shine through their original tunes. I was particularly impressed with this group’s harmonies and the high level of technical skill from each musician. Their first album, an EP titled “Wrong is Right”,was released in July 2015; all songs are original tunes. On Friday, March 18, Chestnut House Concerts will squeeze Boston-based The Lonely Heartstring Band into our listening space. If you love the traditional 5 piece bluegrass sound with guitar, fiddle, banjo, mandolin and upright bass, you don’t want to miss this band. Both events will begin with a potluck at 6 pm and the music will start at 7 pm. Contact Tim to save seats at tlehman9@gmail.com or by a call/text to 717 9409311. The suggested donation is $15/20 and you pay when you arrive. Check the About page for more details.